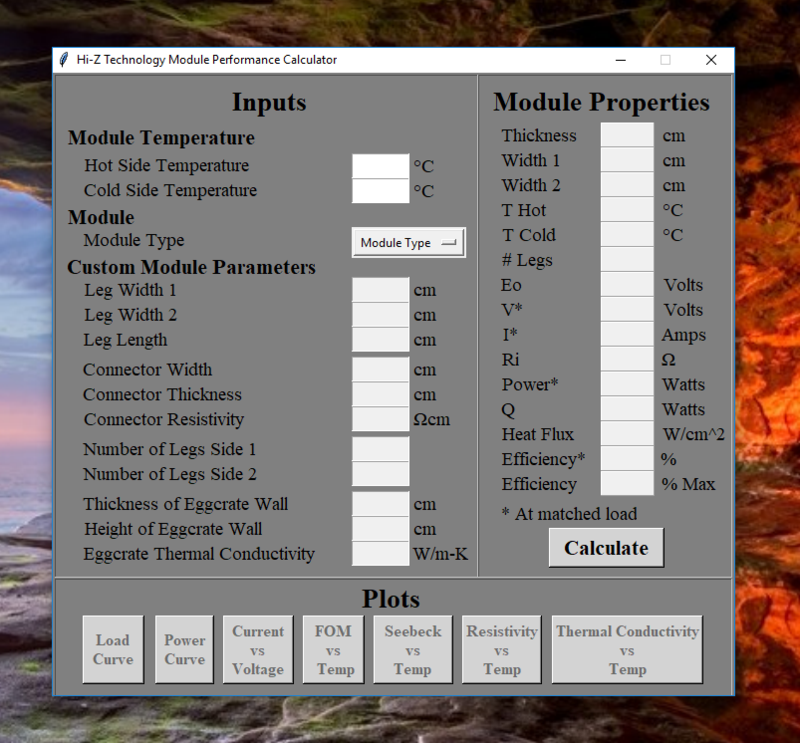 The Module Performance Calculator allows you to visualize performance data of our modules to best match a product with your application! The calculator is free to download and use, easy to install and runs on Python! When you're ready to try it out, the link below will start the download. To start the program, just run the .exe from anywhere on your PC!